damage caused by squirrels during the trapping process. 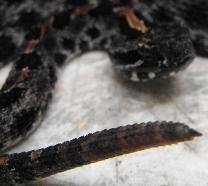 can often be seen scaling the sides of walls to enter an attic. specialist at Allstar Animal Removal. that raccoons do to your Ponte Vedra area home can be very costly. wiring, A/C ductwork, stained drywall and much more. Bats from re-entering a Ponte Vedra home. an extreme health hazard when they nest in a Ponte Vedra home. 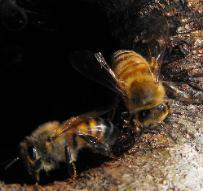 commonly found in guano or Bat Feces in Ponte Vedra, Florida. infestation in your Ponte Vedra, FL attic is removed. will dig under your house or climb into your Ponte Vedra attic. pets or even you. A Possum can also be called a Virginia Opossum. are built for digging and can destroy any yard in Ponte Vedra. Armadillos eat grubs and earthworms found in the soil of your yard. wildlife that is found in the state of Florida. beehive on a Ponte Vedra home or building. roaches if not removed properly. and gnaw at wires leaving them exposed and potentially start a fire. and trap whatever critter it is. and rat control in Ponte Vedra, Florida. 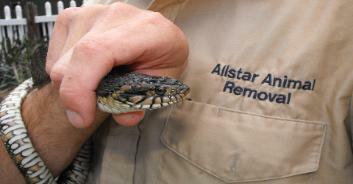 Allstar Animal Removal follows all state and federal laws. Ponte Vedra, FL Dead Animal Removal is one of our specialties. Ponte Vedra and all of St Johns County for Dead Animal Removal.